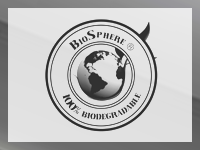 BioSphere BB Pellets. Come in a variety of shades of white when they whizz out the end of your barrel. No need to clean them up afterwards due to the fact they are biodegradable. 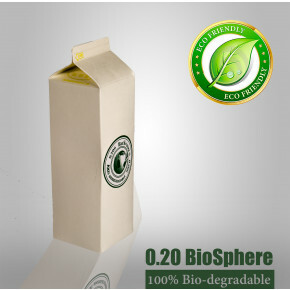 Supplied in biodegradable packing, this product is all about saving the environment one BB pellet at a time.